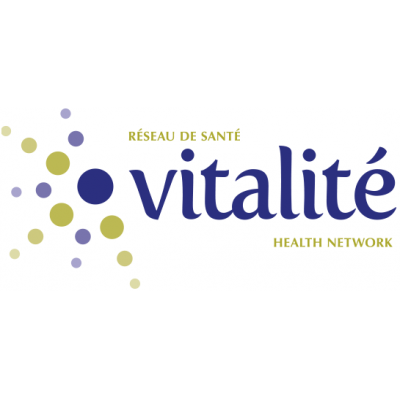 Under the authority of the Administrative Manager for Community Mental Health Services, the incumbent will work as part of a multidisciplinary team, providing services to various clients. He or she will perform various administrative support tasks, including clerical, reception, secretarial, medical transcription, and support work. He or she will occasionally be required to replace other support staff members in other facilities within the zone. He or she will perform any other related duties based on the department's needs.